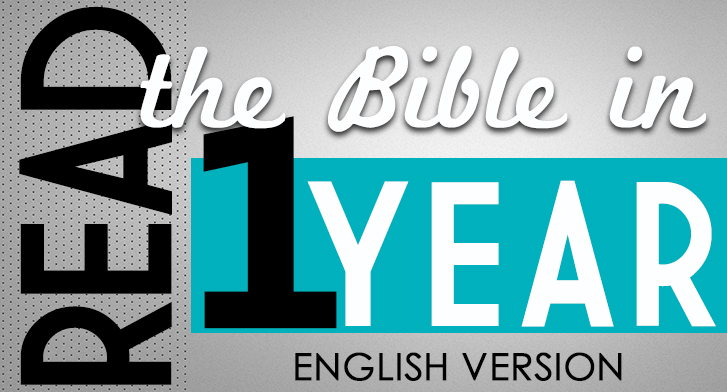 The Bible Reading Guide is a downloadable PDF that you can print and check off as you read the Bible through the entire year. 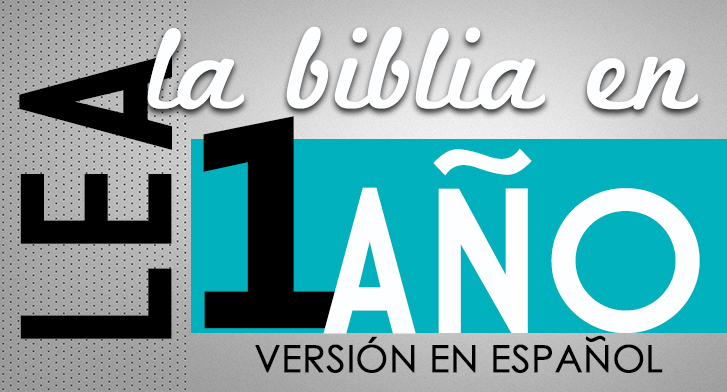 This year’s guide will walk you through the Bible in chronological order, rather than in the traditional canonical order. This is beneficial for those who are interested in the historical events in the Bible and how they connect! 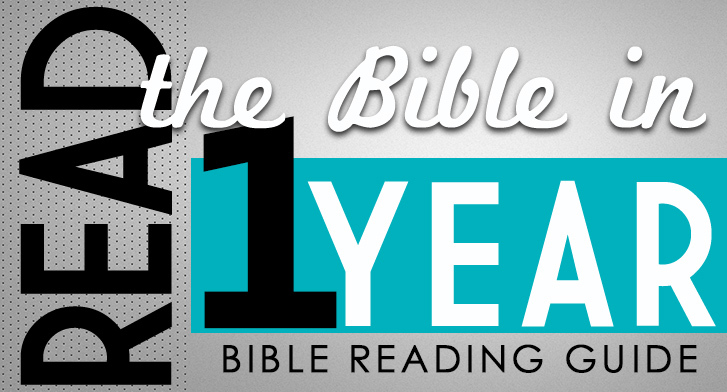 If you have not ever read the Bible in chronological order, we encourage you to take this challenge with us. When you finish your Reading Guide, mail it to the address listed to receive your certificate! You can also email discipleship@iphc.org to receive a digital certificate.